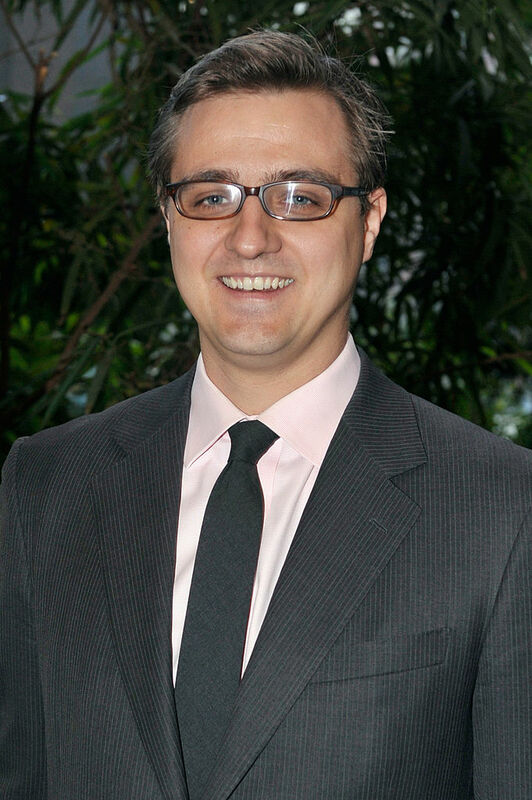 MSNBC’s Chris Hayes really doesn’t want you to think that Monday’s tragedies in Europe — both the truck attack on a Christmas market in Berlin, Germany and the assassination of Andrei Karlov, Russian Ambassador to Turkey — have anything to do with terrorism or even Islam. Hayes admitted that “ISIS and Al Qaeda have called for truck attacks and ISIS claimed responsibility for one such attack in Nice, France,” before criticizing Trump for calling a spade a spade. He read off Trump’s response to the deadly attack — “our hearts and prayers are with the loved ones of the victims of today’s horrifying terror attack in Berlin… ISIS and other Islamist terrorists continues to slaughter Christians in their communities in their places of worship as part of their global jihad” — then immediately undercut the President-elect. “Just to reiterate, the deadly incident hasn’t been declared an terrorist attack by the German authorities themselves as of yet,” Hayes shot at his audience. Unfortunately for the be-speckled-news-pecker, German Chancellor Angela Merkel has come to that very conclusion. Furthermore, when describing the assassination of late Russian Ambassador Karlov, Hayes left out a key detail. For some reason, Hayes was able to translate the majority of the shooter’s message — “Don’t forget Aleppo, don’t forget Syria” — yet couldn’t put his finger on one of the most world’s most recognized phrases — the Arabic translation for “glory to God” — hours after the footage had been released. It’s not even like Hayes’ network was stopping employees from pointing out the unmissable Jihadi war cry. 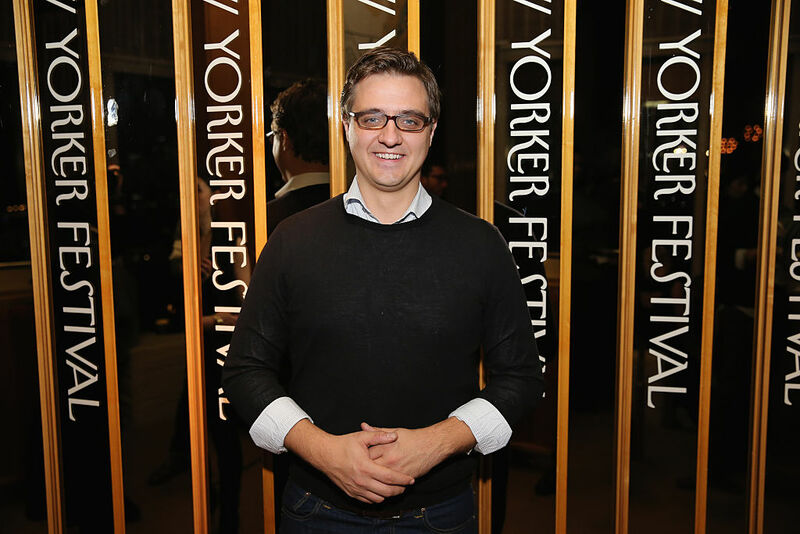 Mediaite’s Alex Griswold points out that MSNBC, CNN and Fox News all ran the video — where the phrase can audibly be heard — and even pointed it out to the audience.